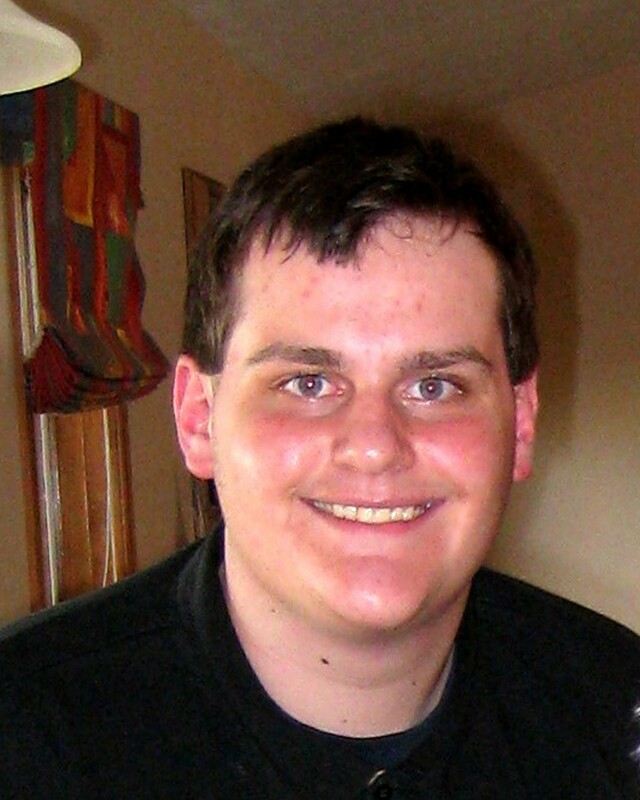 Michael James Stevens, also known as Mikey, died at the age of 19 in Sioux Falls, SD. He was born on May 28, 1990 in Sioux Falls. He also lived in Brandon, SD and De Pere, WI. Michael graduated from Roosevelt High School in 2008, although the majority of his education was in Brandon. He was a good student and had aspirations to further his education in the coming year, focusing on mechanical skills. He was presently employed at Pizza Hut as a cook, and previously worked for TC's Referee and Jimmy Johns. Michael was a Green Bay Packers fan and loved cars and fixing things. He listened to a wide range of music. He enjoyed reading books and playing video games. Favorite past-times include family gatherings for holidays, birthdays and general get-togethers. Those thankful for sharing in his life includes his mother, Cheryl Stevens-Pool, his step-father, Chuck Pool, his Grandpa Art, Camden, NC, his Grandma Trudy, Sioux Falls, step-grandparents Phyllis and Alan Dingman, Yankton, SD, step-great grandma Blossom Mayer, Yankton, SD, his brother Bob, Brandon, SD, his sister Laura, at home, his step-brother Alex, at home, a loving aunt and three loving cousins, his pets, Zsa Zsa and Moxie. He had a very close extended family, including great aunts, great uncles, cousins and numerous friends, co-workers and classmates that will miss him greatly. He is preceded in death by his great grandparents. What will be missed the most is Michael's smile, his tender heart and his love. He was extremely generous and would not hesitate to help a person in need. Michael loved to buy presents for his friends and family and always took the time to find something special and meaningful for that person. Those gifts along with his memory will be forever treasured. Think of Michael as living in the hearts of those he touchedâ€¦for nothing loved is ever lost-and he was loved so much. Visitation will be on Sunday January 10th at Barnett-Lewis Funeral Home at 17th and Minnesota from 3PM - 6PM. The funeral will be at Good News Church, 1800 South Valley View Road, on Monday at 4PM with Pastor Kevin Schneider officiating.